Good morning! 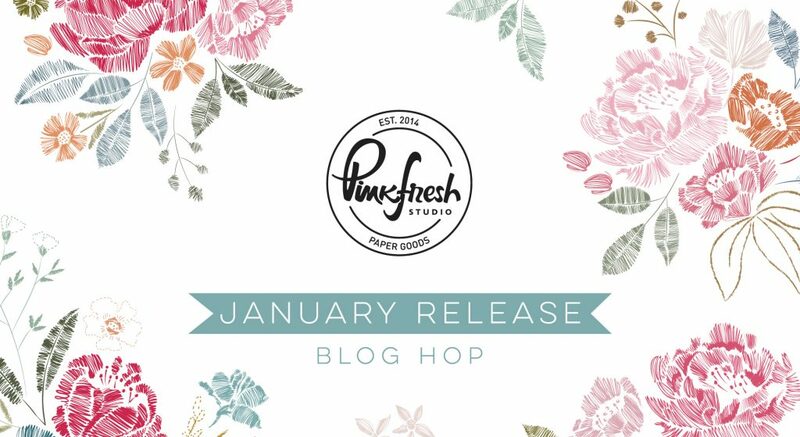 I’m thrilled to be a stop on the hop of the Pinkfresh Studios January release blog hop! Last month I checked off one of the items on my bucket list: seeing NYC at Christmastime! 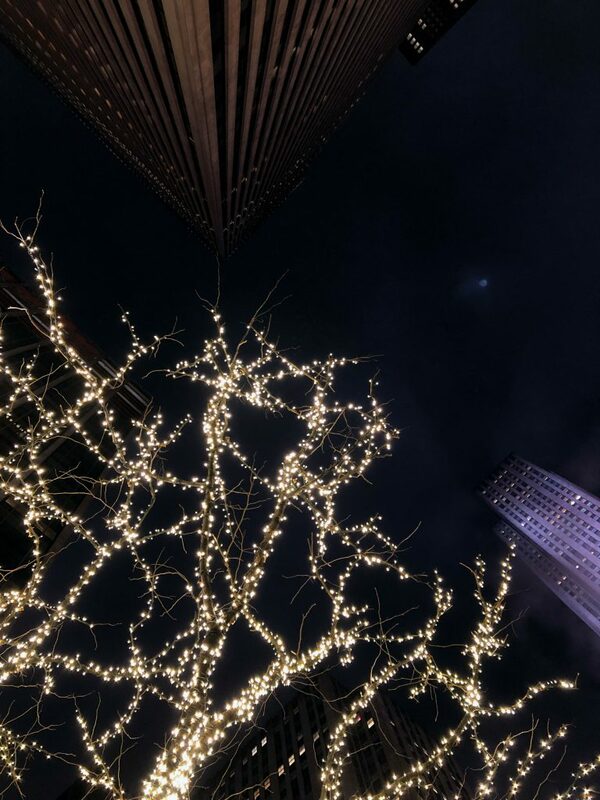 And one of my favorite photos I took was looking up at the enormous buildings in Rockefeller Center. Can you see the moon peeking out from the clouds? So when the January release landed on my doorstep I was so excited to be able to basically recreate that feeling of looking up at the night sky surrounded by all these city buildings! To start I placed the Lost in the City stamp on the lid of my MISTI. I also placed the large sentiment from Scripted Bold Sentiments 2 onto the lid of a second MISTI. First I inked the city stamp with soft granite ink and stamped it onto the smooth side of a piece of arches watercolor paper. Then I stamped it again with versamark. 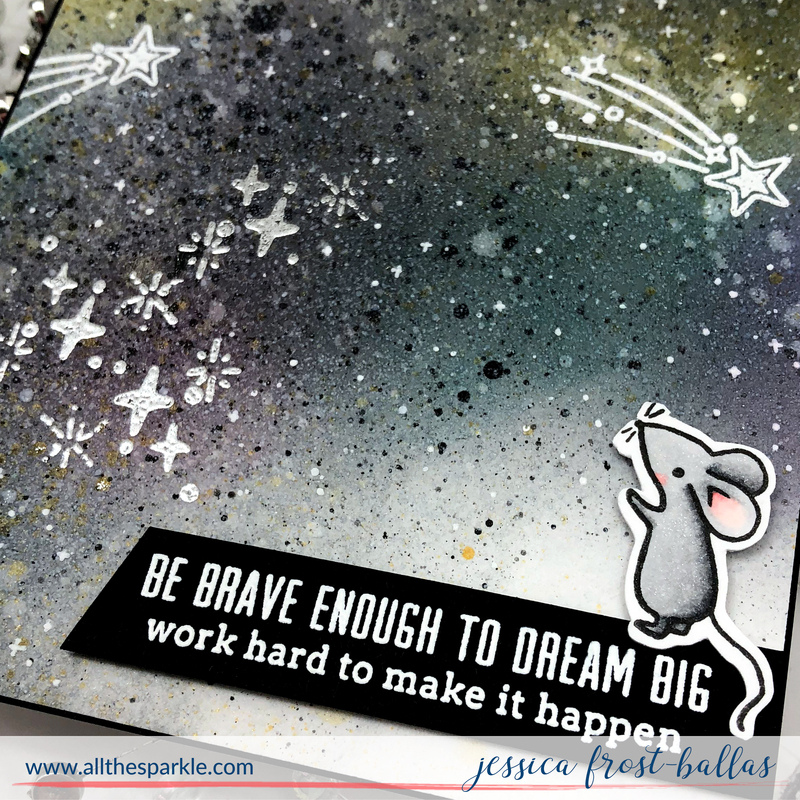 Without embossing I moved the panel to the second MISTI and stamped the sentiment with versafine. While all the ink was still sticky I heat-embossed it with clear embossing powder. This ensured that the sentiment and buildings would be nice and smooth. If I had embossed the building first it might have cause the sentiment to be a little lumpy stamping it over the embossed buildings. Next I taped the panel to a hardboard and watercolored it with liquid watercolors. I used watered down Licorice for the buildings and Aquamarine, Sky Blue, Lavender, and Sapphire for the sky. (Also, just FYI I own the original version of these liquid watercolors in the glass bottles. They’re the same as the new bottles, just different packaging!) While that was drying I stamped the sentiment from Lost in the City with versafine onto white cardstock and heat-embossed it with clear embossing powder. I trimmed it down to a thin label and added foam mounting tape to the back. Once the watercolors were dry I trimmed that panel down and adhered it to a black card base. 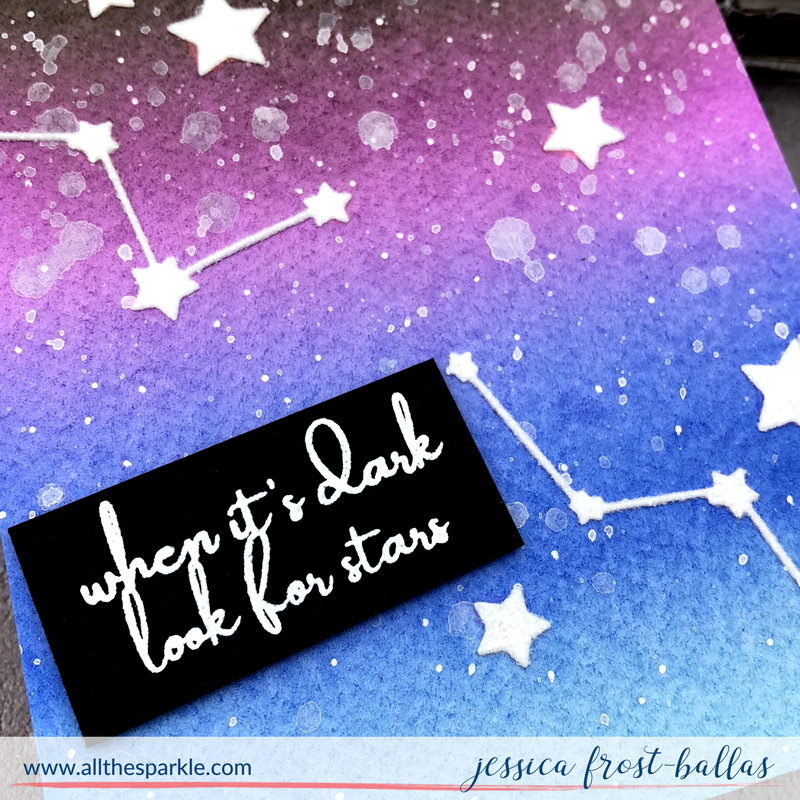 I added a few stars to the sky with a white gel pen and adhered the rest of the sentiment with foam mounting tape. And that’s it! Thanks so much for stopping by, have an amazing day, and enjoy the hop! Pinkfresh Studio at Simon Says STAMP! This is SO beautiful, Jessica! I love how you were inspired by your recent trip. This is seriously just STUNNING! Love how you “re-made” your moment, so cool! stunning work – you are so creative !!!! 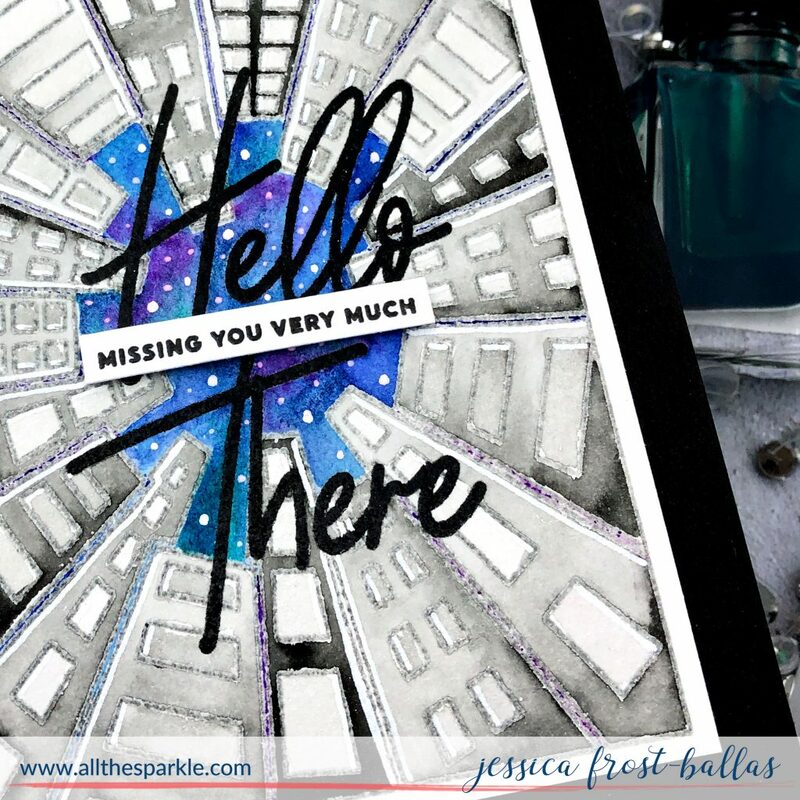 Love the photo you took, and your card captures that same feeling! Love the vantage point! What a unique perspective! I love that PFS releases such unique products that you don’t see anywhere else and I LOVE what you did with this! Great card!! Cool stamps and design! Great take on your photo inspiration. Awesome card. 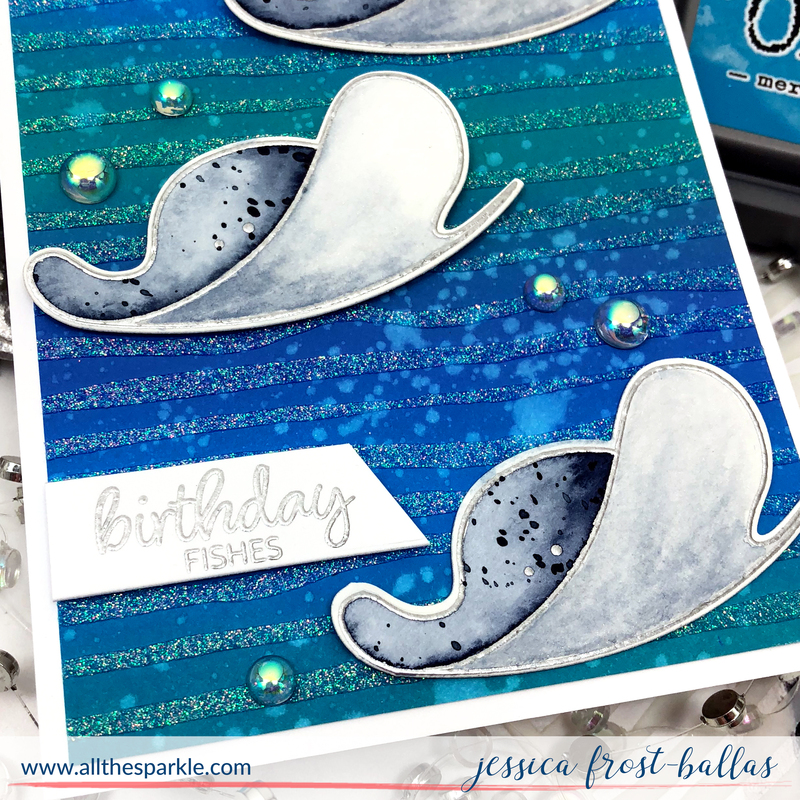 Jess, thank you for sharing this stunning card! It is so unique and fun. I love seeing a picture of your real life inspiration. 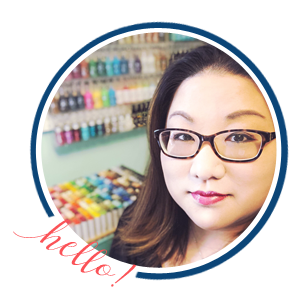 Wonderful work with beautiful products! Awesome card, the viewpoint on this card is just beautiful. Love this card! And, the photo of the NYC night sky is so pretty. Just stunning! I love the creativity and design! Good planing on the embossing. The card looks so futuristic. eI really love the Lost in the City set — I’ve never seen anything like it. Your card is beautiful. Fantastic card!!! And I love your inspiration photo!!! Great card! I love starry nights. 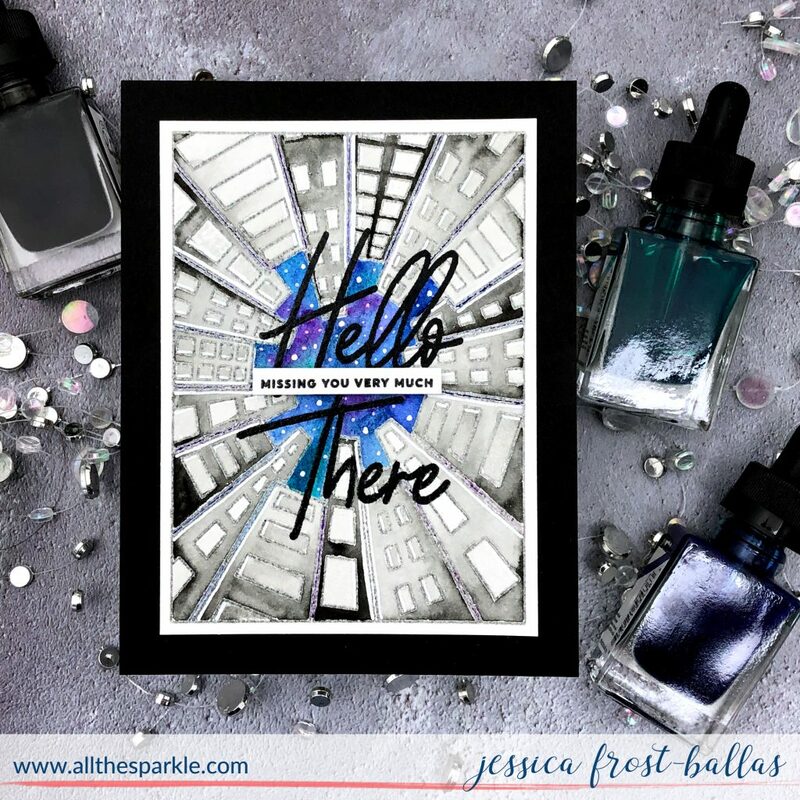 Wow – your card is AMAZING!!! This is SO cool. Love your unique take on this.